Seeing your baby smile is every parent’s joy. That little grin can be something that you look forward to every single day. 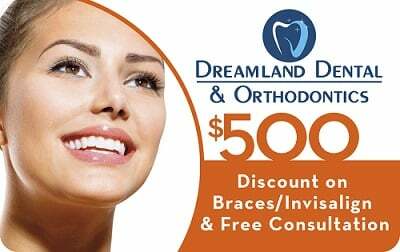 And once the baby teeth begin to emerge, you should plan your child to see a children’s dentist in Bellflower. It is recommended that you plan your child’s first dental visit before the first birthday, though some parents wait a bit longer until the child can understand instruction. Depending on your child’s age at the time of the first visit, there are a few things you can do to prepare him/her. Take your toddler to one of your dental visits to familiarize him/her with the dental office. This works best if you’re not anxious about being in the dentist’s chair yourself. Try to smile and use positive language to reassure your child that there’s nothing to worry about. 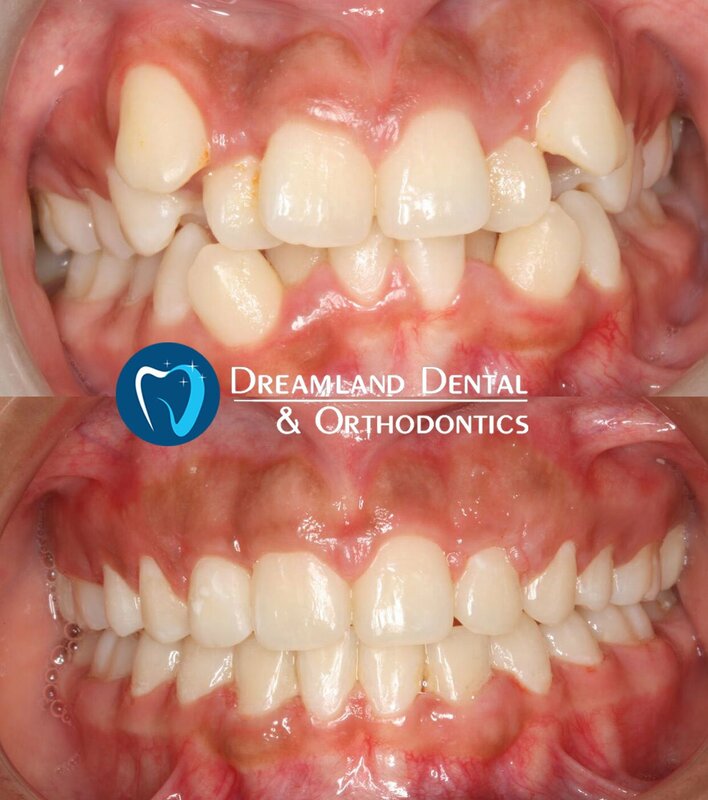 Alternatively, you can familiarize your child with a dental practice by narrating the duties of a dentist while looking at pictures of the dentist on their website. Look for fun pictures or information that will make the visit appear pleasant. Make the first visit appear like a fun activity, where they’ll meet someone who will help them maintain a healthy smile. Consider role modeling to get your child used to the idea of letting someone inspect his/her mouth. You can even work together to count their favorite stuffed animal’s teeth and inspecting the mouth. If your child is still anxious, us positive reinforcement to get him through the first visit. You can, for instance, plan to get him a reward if he does well during the visit. For additional comfort, you can allow your child to bring their favorite toy or stuffed animal to hold during the checkup. It’s important that you find a pediatric practice where your child will be most comfortable when receiving dental care. 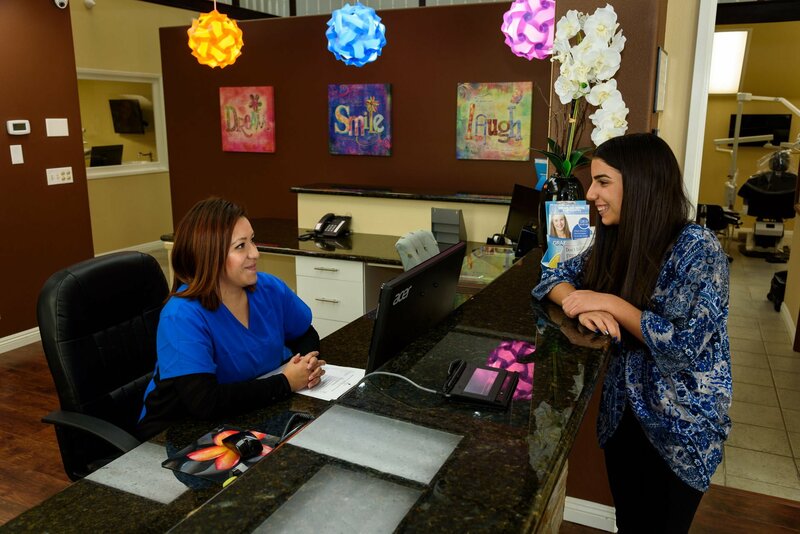 If you already have a family dentist in Bellflower, it will be easy for them to craft a dental plan for your toddler and schedule routine visits that will help him or her develop a healthy smile that lasts a lifetime.